The Mission: Impossible- Rogue Nation was released on 31st July 2015 in the USA. Later, the version 6 of Mission Impossible shots were started but, it has stopped recently due to some financial issue. Also, the news sources revealed that the movie has retrieved by fixing the problem. 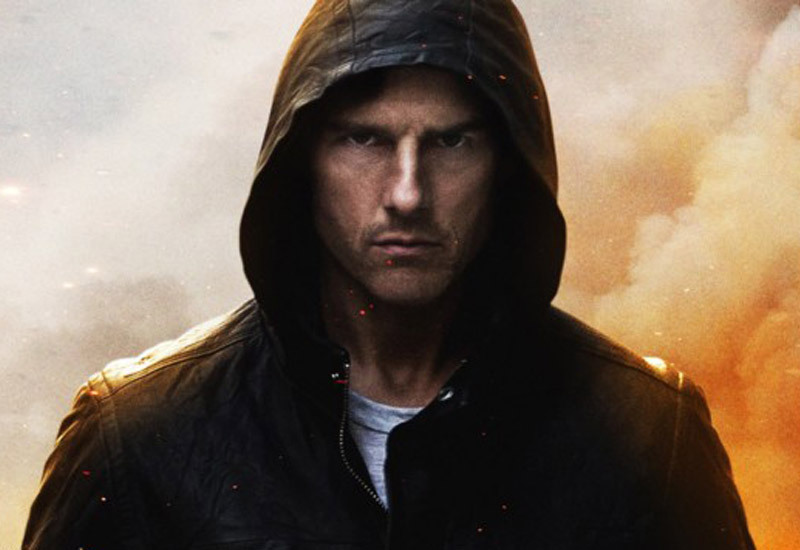 It is confirmed that the Ethan Matthew Hunt (Tom Cruise) will back to the action-thriller role. The Paramount Pictures also ready to do the further actions. There was a long interval between the first movie and second movie in this series. Where the first version was released in 1996 and the second film of this series was released after four years of the gap, in 2000. The Title of the second and third movies was just added with the series number as 2 and 3. The third film also took the long interval for its release; the third part was screened in 2006. The fourth installment film had the suffix name as Ghost Protocol, and it was showed in 2011. The recent and fifth one, it had the suffix name as Rogue Nation. Meanwhile, the sixth installment confirmed the few cast names. In that, Rebecca Ferguson is one in the female role. The fifth edition casts such as Jeremy Renner, Ving Rhames, Simon Pegg, Rebecca Ferguson and many others may be included in this part also. But, it is not confirmed as of now except few characters of Ilsa and Ethan Hunt. Tom Cruise: He is ready to release his two more movies in 2017. One is ‘The Mummy’ and another one is ‘American Made.’ The Sofia Boutella and Courtney B. Vance are starring along with Tom Cruise in the film, The Mummy. Jesse Plemons and Domhnall Gleeson are shared their screen with Tom Cruise in ‘American Made’ film. Rebecca Ferguson: She is also ready to release her two films in 2017. It is ‘Life’ and ‘The Greatest Showman.’ One of this two, the ‘Life’ is the thriller movie and ‘The Greatest Showman’ is the musical biopic.